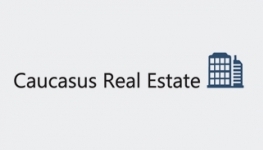 Caucasus Real Estate was founded in 2010 by Georgian and US partners. 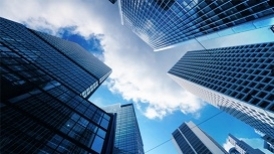 The company owns upscale commercial real estate in the form of modern office and commercial spaces. 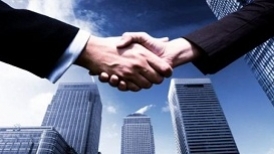 Clients of Caucasus Real Estate are local and foreign companies.